Guys now this is the time to change and bring a revolution in your looks and style because it’s now an old trend to wear old as well as the time is changing so you should change too. The point is to proof your new looks like a young guy. 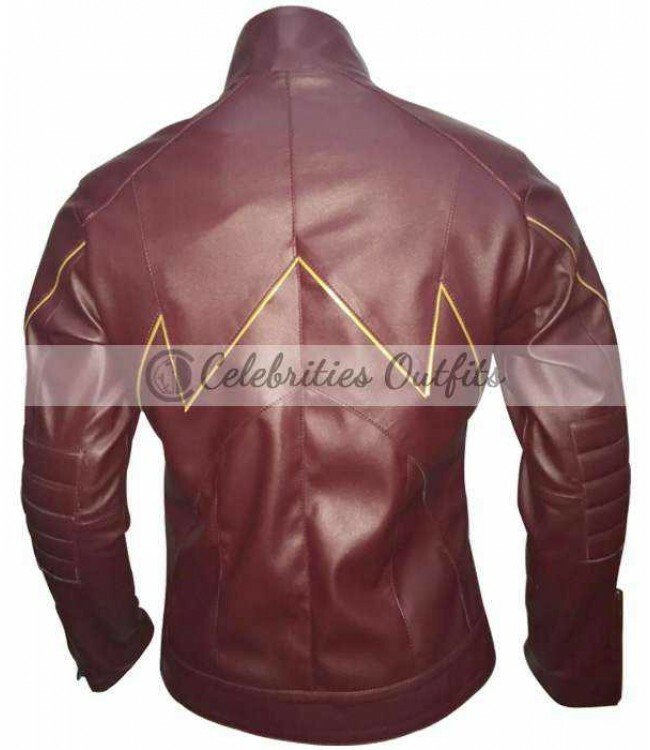 Its a trend to wear leather style or biker style leather jacket on your body on every occasion and you must also wants to look unique now. 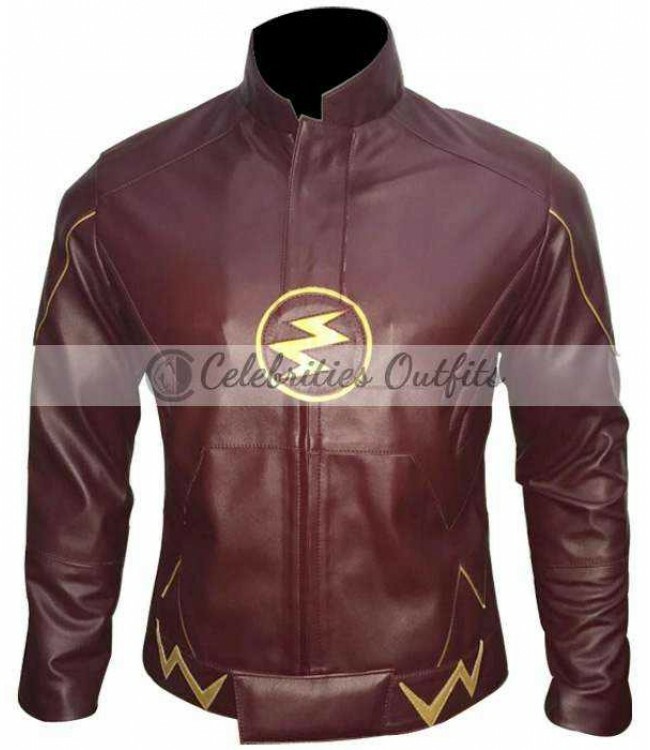 Then the wait is over people beause Celebrities Outfits proudly presents you the great Grant Gustin Cosplay Costume Jacket which was worn in The Flash Tv Show. 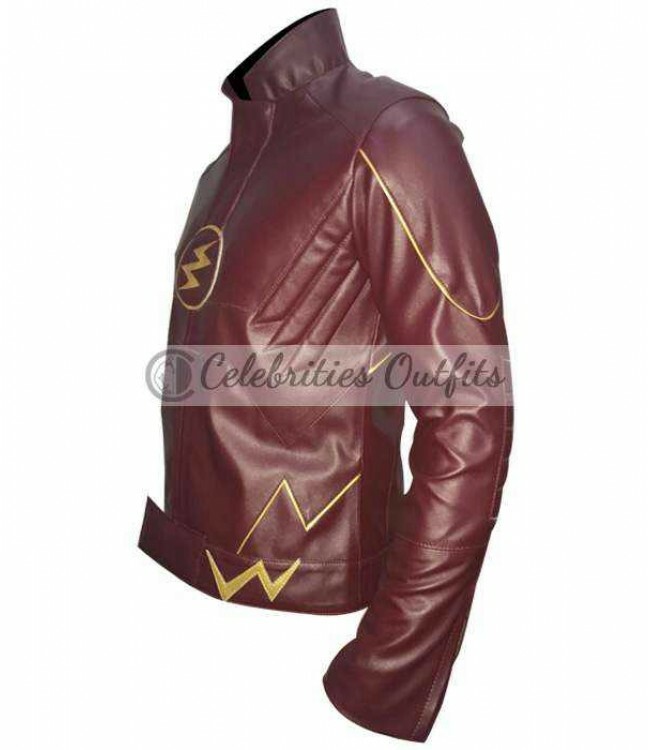 The jacket is a perfect wear for all the young guys. It is very far away from that trendy stuff plus it’s a young new and latest fashion thing which will give a bright look to your personality whenever you step out. The smart Grant Gustin Red Flash TV Series Costume is made in maroon color with round neck collar and YKK zipper in front for closure making it very decent for you. So just get this glamorous thing for you now.